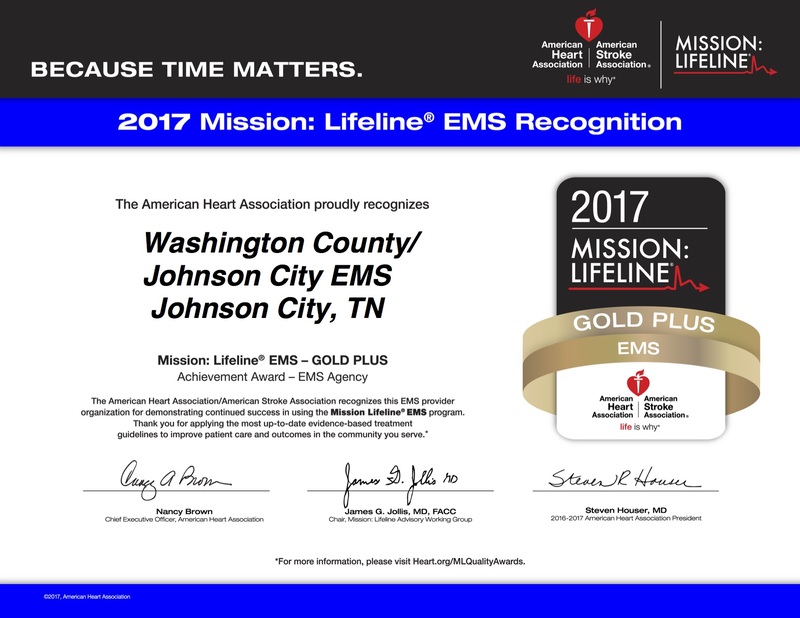 WASHINGTON COUNTY, Tenn. (WCYB) – Last week, Washington County and Johnson City EMS received a national award for their treatments for heart attack victims. The American Heart Association honored them with the Mission: Lifeline Gold Plus designation. The award recognizes both the paramedics’ performance in the field, and the ability of hospitals they work with to quickly treat heart attack victims. The job requires them to excel in chaotic circumstances. 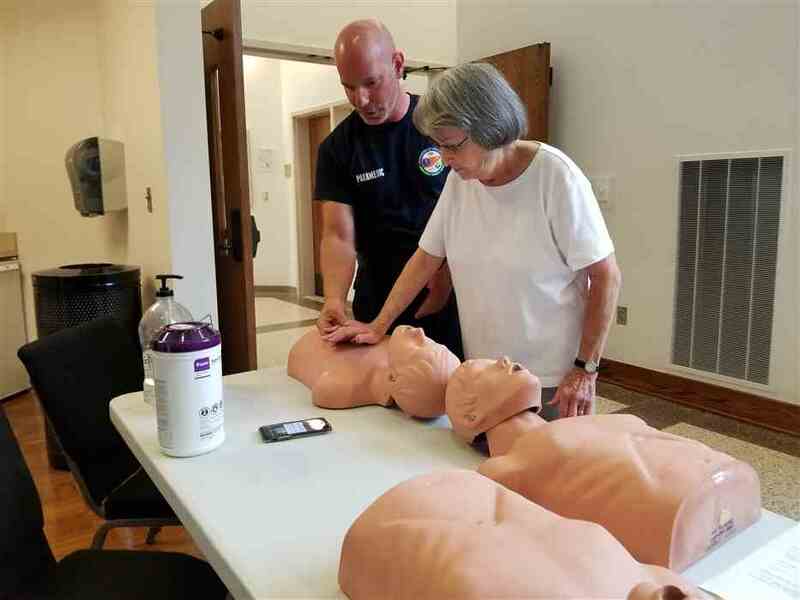 JOHNSON CITY, TN (Johnson City Press) – New CPR technique eliminates mouth-to-mouth. Anyone who hasn’t received or renewed their CPR certification in the last few years might be surprised to learn there have been a few changes in the procedure for laypeople. 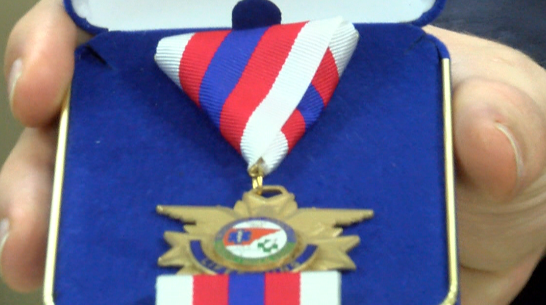 JOHNSON CITY, TN (WJHL) – First responders and citizens in Washington County, Tennessee were recognized for helping save the lives of people in the community. JOHNSON CITY, TN – An assistance center in Washington County received a little help Tuesday from local emergency medical responders after the responders competed among themselves in a food drive. JOHNSON CITY, Tenn. – Pulling someone from a wrecked vehicle is a grim task and rescue squads must face it every day. 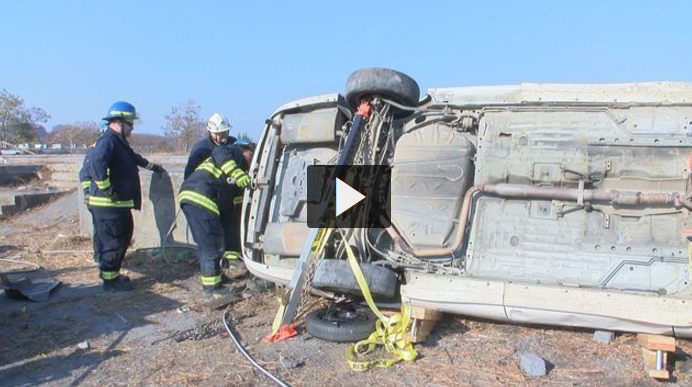 An upgrade in such training is spreading across Tennessee, and it originated right here in our area, providing hands on experience to someone who might someday save your life.